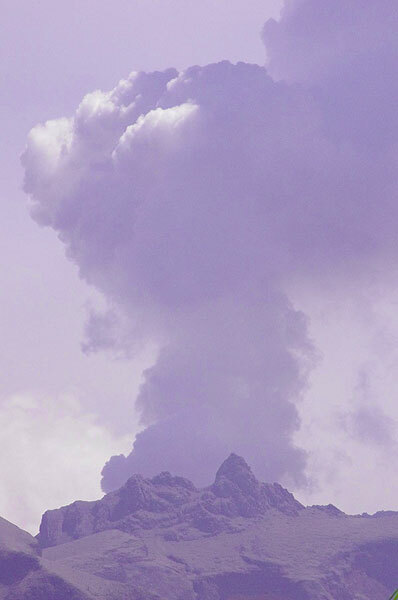 The volcano itself remains relatively calm and produces only a degassing plume. So far, no clear picture has been available about what exactly is going on at the crater itself (e.g. 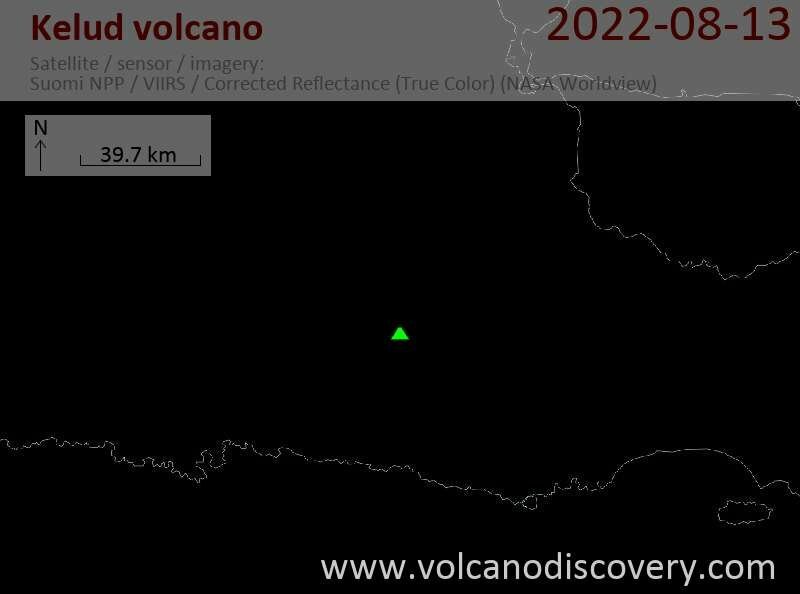 whether a new lava dome is forming). On the other hand, people have started to return to their homes and cleaning up the vast ash deposits, however challenging, is in full swing: our correspondent Aris sent us pictures showing the devastation caused by ash deposits and lahars. 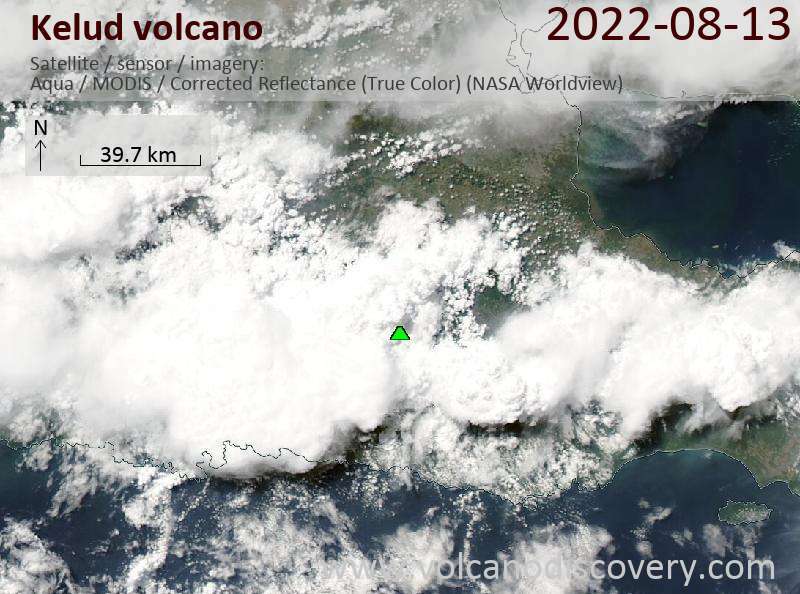 Aris also reports that the eruption did not affect the southern slope of Kelut, where no damage occurred ("nothing happend .. all green"). The worst-hit villages are Puncu (Kediri Regency) to the NW and Pandan Sari to the north (Malang Regency).